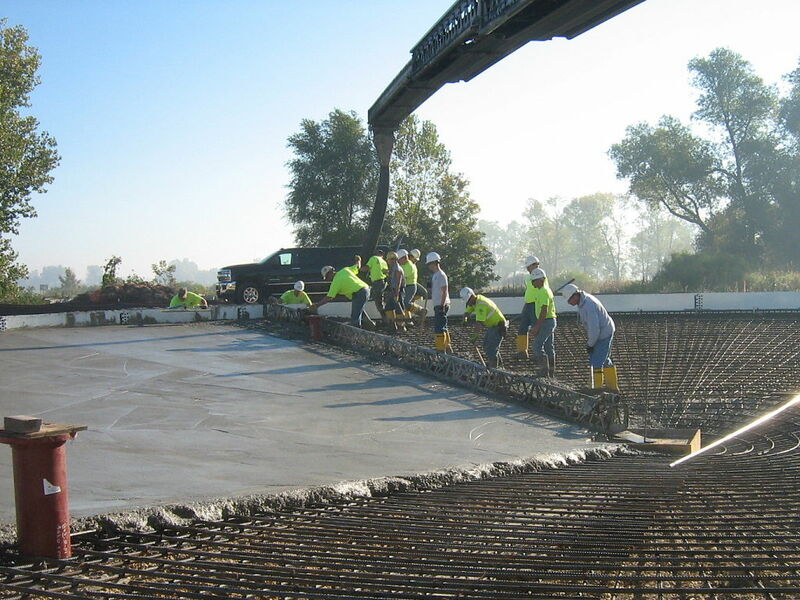 Village of Black Creek Sludge Storage Tank - Robert E. Lee & Associates, Inc. 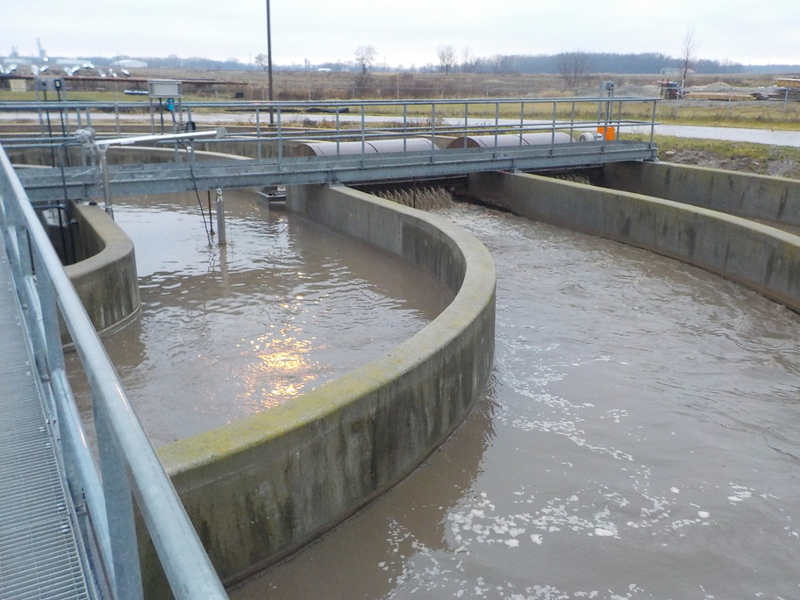 The Village of Black Creek retained Robert E. Lee & Associates to prepare plans and specifications for the addition of a second sludge storage tank to the existing wastewater treatment plant. 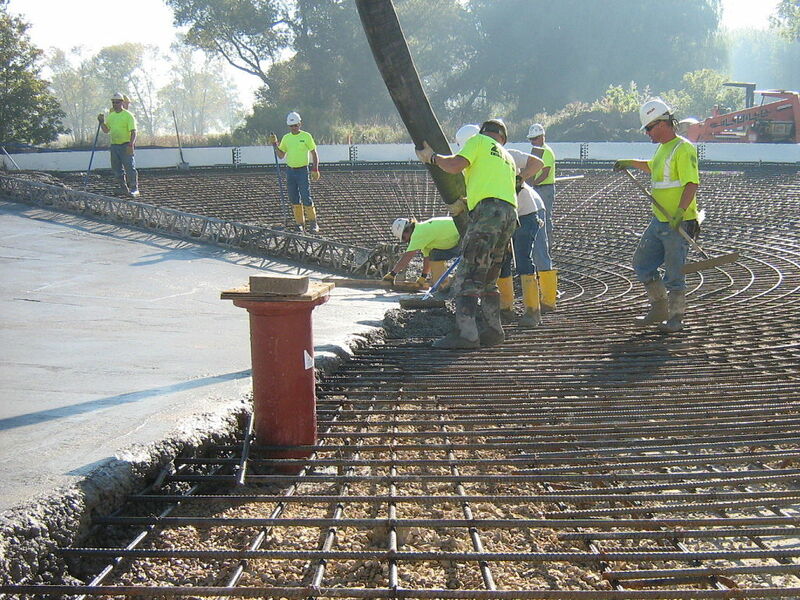 Due to population growth and expansion of a local food processing company, the wastewater treatment plant needed additional sludge storage. 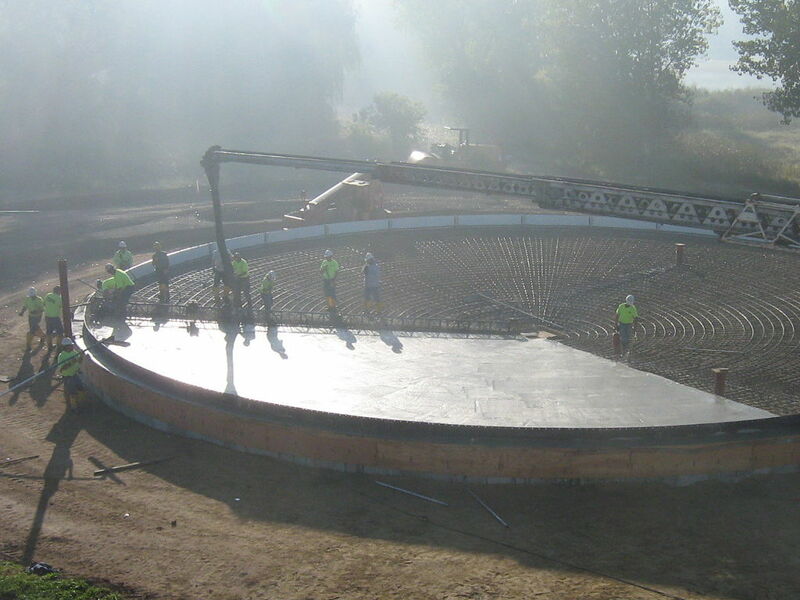 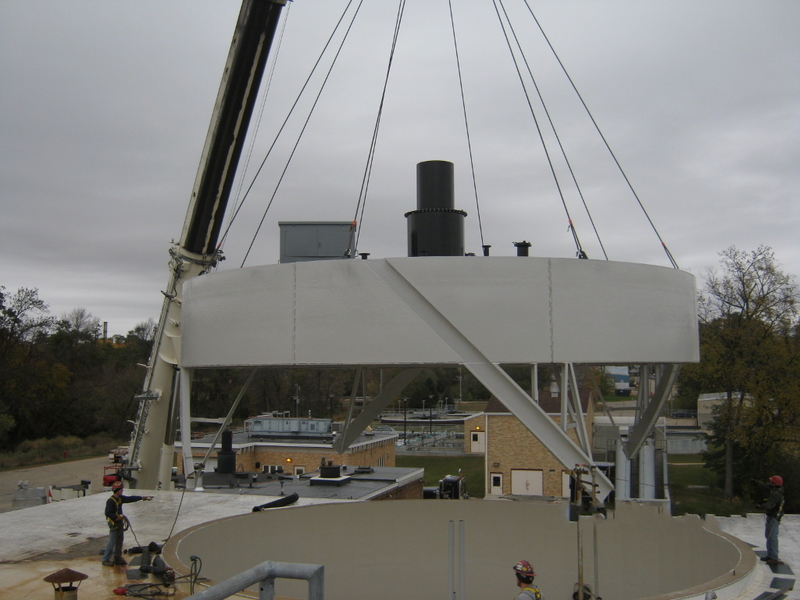 To address sludge storage, a second one million-gallon sludge storage tank was constructed. 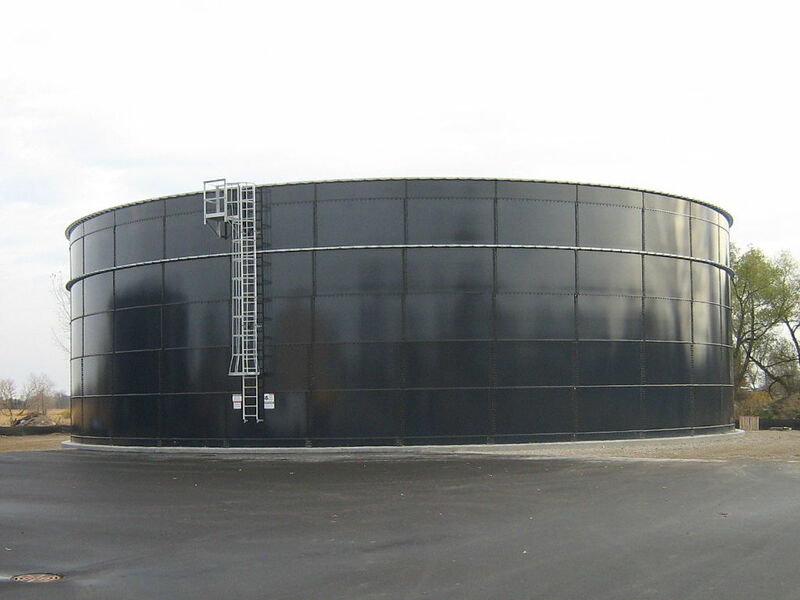 The sludge storage tank includes a re-circulation pump and multiple nozzles to provide mixing.